Click the button below to add the Stained Raised Panel Door Cherry to your wish list. The replacement doors we ordered for our cabinets were packed in two layers of cardboard and arrived in great shape. Absolutely no dings or scratches. The stain matched our existing cabinets better than I expected. The workmanship of the door itself is excellent. nice work, great job , stain matched overall i recommend !! very pleased! Perfect cabinet doors and great service. I was a little afraid of ordering online, but thought I would give it a try. I couldn't be happier with the quality of the product and service that I received. 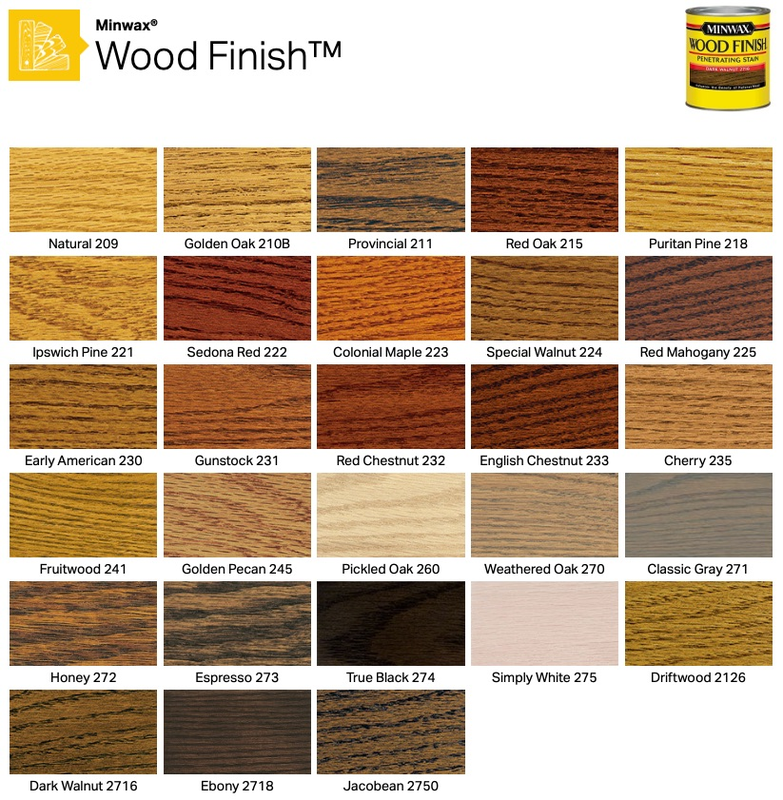 The cherry doors I selected are going to make my bathroom look so much better than it did with its 1970s style cabinets -- and at a very reasonable cost. I would urge you to have the doors bored so you don't have to purchase the drill attachment and do it yourself. (My husband will be doing the drilling for me.) If you want to re-face your cabinets without huge expense, be daring and give this a try. I'd advise novices (like me) to be sure to measure, measure and then measure again to be sure you're ordering the right size. 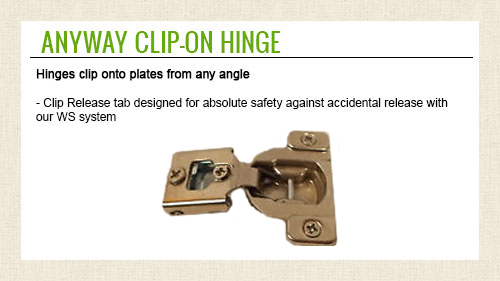 You'll be delighted with your Cabinet Door World purchase. I removed a trash compactor from under my counter, and had to "build" a new cabinet. The door front, drawer front and dovetail drawer box are high quality, solid and beautiful! I was skeptical about ordering wood doors and drawer fronts but the order process was easy and helped me to get it right. After placing the order, I received a call from the customer service department to confirm the measurements, style, stain and delivery dates. They were on target with the date and the products were absolutely perfect in every respect. I couldn't be happier with the results and above all the costs were terrific. My only reggfret is that I didn't discover Cabinet Door World when I had our kitchen remodeling done. 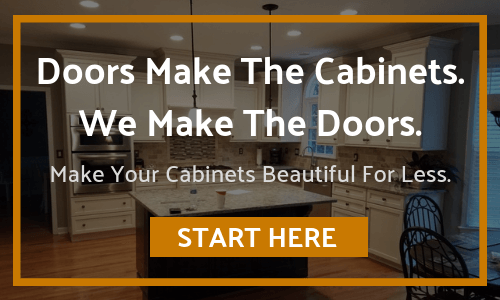 I highly recommend this company if you are in the market for cabinet doors.